Bank of Ghana revokes UT Bank & Capital Bank licenses. GCB Bank to take over the two distressed entities. Says depositors need not panic. 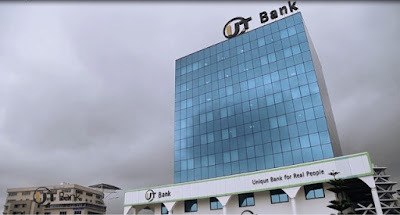 This action became necessary due to severe impairment of their capital The main offices and branches of UT Bank and Capital Bank will be under the control of GCB bank & will be opened at 1pm today.